On July 25th, a Palm Beach County resident filed a complaint against Walt Disney Parks and Resorts US Inc. 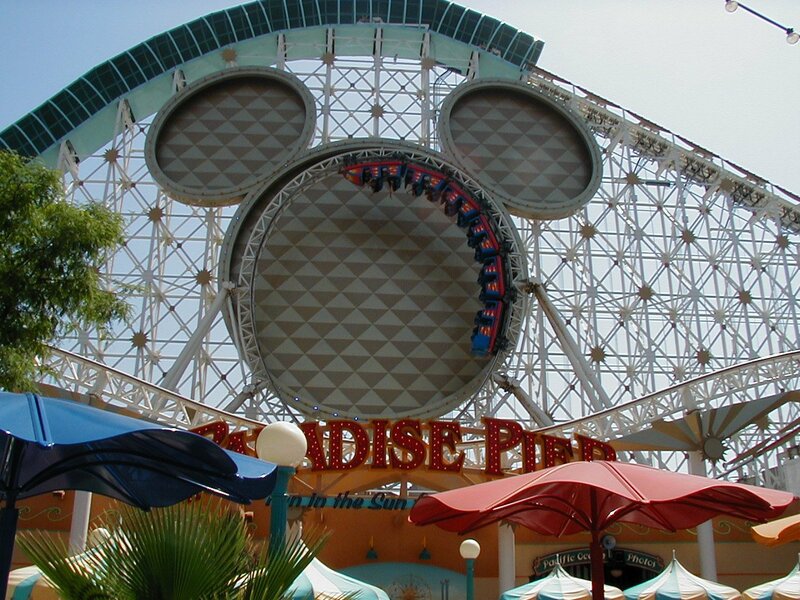 The complaint alleges that Disney negligently failed to act with reasonable care for the guest’s safety. The man in question was injured in the stairwell of Disney’s All-Star Music Resort, after he slipped and fell on a wet substance. Was the injured guest familiar with the area? Did he of she have any prior knowledge of the dangerous condition? Did the Resort know or should have known about the dangerous condition? Did the Resort allow that dangerous condition to remain for a period of time long enough to hurt a guest? These are complex questions to be decided by a Palm Beach County jury after careful considerations of all the facts and circumstances. Similarly, on July 9th, another lawsuit was filed against Disney’s Parks and Resorts Company. The complaint alleges that in August of 2016, a Blizzard Beach water park attendant failed to use proper caution during his or her duty. The complaint further details that the attendant was negligent by allowing a guest to go down a waterslide while another rider was stuck in the middle of said ride. The couple is suing for damages relating to the husband’s injuries, as well as the wife’s deprivation of comfort and consortium of her husband. A crucial point of contention in this case will be whether the waterslide attendant on duty followed the procedures and protocol in place for determining if it is safe to allow another rider down the slide. While personal injuries are not immediately associated with the thought of Disney World, we at Friedland | Carmona are here to help in the event that an unfortunate and unexpected circumstance comes into your vacation. The Friedland | Carmona is here to help you and your family recover from accidents just like this one, and have recovered more than $15 million in damages for accident victims all throughout South Florida. The South Florida personal injury attorneys at the Friedland | Carmona handle all types of negligence, product liability, personal injury, negligent security, slip/trip and fall, and car accident cases throughout the state of Florida, including Boca Raton, Homestead, North Miami, South Miami, Miami Beach, Coral Gables, Pembroke Pines, Hialeah, Kendall, Aventura, Fort Lauderdale, and Palm Beach. Call today and let our family take care of yours.